Lahore, Board of Intermediate and Secondary Education Lahore issued the complete schedule for the receipt of the admission forms from the candidates, who want to attend Lahore Board HSSC part 1 and 2 supply exams 2018. 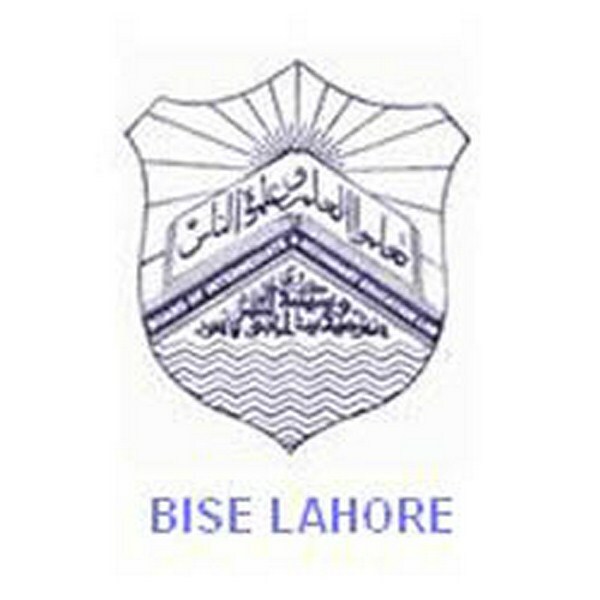 BISE Lahore will start acceptance of admission forms with the payment of single fee from 13-9-2018 to 27-9-2018. The candidates will forward admission forms with the double fee from 28-9-2018 to 02-10-2018. The candidates can also send the admission forms with the payment of triple fee from 03-10-2018 to 05-10-2018. The students will remember rate of the admission fee according to their status and they will carry out sending of the exams forms and payment of admission fee within given schedule so that they can become eligible to appear in their Lahore Board FA/FSc class supply exams 2018, which will be commenced from 22-10-2018.